With Halloween just around the corner, GTArcade’s Spirit Guardian has been updated with pretty awesome Halloween Interface, including some pretty popular events and giveaways. 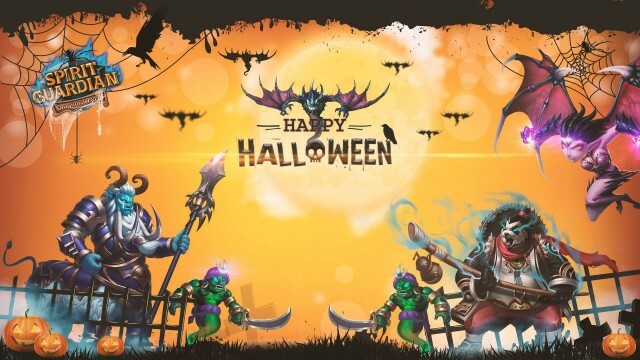 All the strong battlers of SG can celebrate Halloween together both in-game and on social media platforms. Much surprises are waiting to be unlocked. 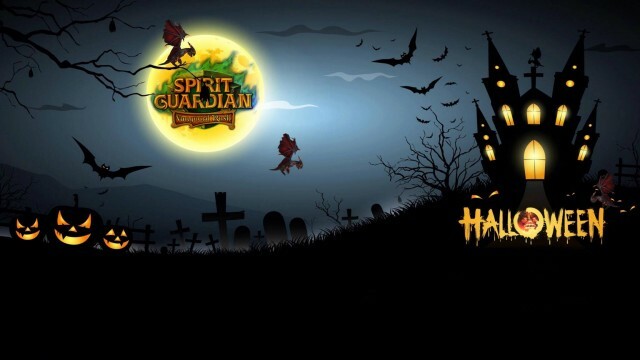 As of this writing, Spirit Guardian is expected to roll out more events and Halloween-themed Resource Packs for this Halloween. There will reportedly be six new chests for the said “Halloween” pack. This includes Halloween Cao's Chest, Halloween New Heroes' Bag, Halloween Guardians' Chest, Halloween Heaven Bag, Halloween Material Chest and Halloween TLD-hero Chest. What excites the most is that the most-welcomed and anticipated Double Event and Treasure Trove, in addition, more events and giveaways can be found on the Spirit Guardian Fan Page on Facebook. Let’s Party together and Rock & Roll this Halloween.